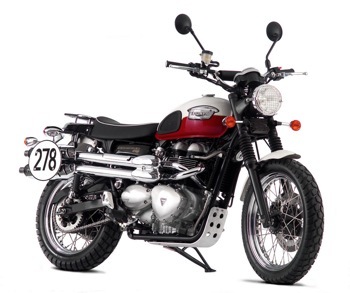 Later today I am picking up a Triumph Scrambler to try out and possibly use for my first few visits. Update: the bike is amazing. It was pretty wet on the ride back so I’ve not had chance to do too much on it yet but it’s such a classic looking machine and pretty loud too. The one I’ve been lent has some after market exhausts on it providing a real 60s soundtrack! I can’t wait to get out and visit people now. Norfolk Triumph really are incredible people but more on them and the bike later.